Our company is highly acclaimed in offering a wide range of Marine Navigational Systems. These systems are very popular for their unique features such as versatility, efficient performance, non-corrosiveness and resistance to wear and tear. 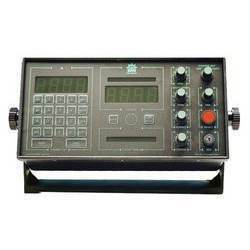 The wide range of systems offered by us includes RADARS, ARPA RADARS, GPS, DGPS, Master Gyro Compass, Autopilots, Magnetic Compass, Echo Sounders and Anemo Meters. 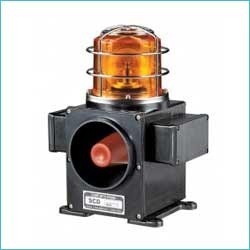 Our company is highly acclaimed in offering a wide range of Marine Autopilots. These Autopilots offer great solutions to marine vessels in path finding, steering and detecting. Our products are highly appreciated for low fuel consumption and manpower conservation. Thus, these products offer solutions to small and big ship's IMP Complaint. These marine products are precision engineered and are dimensionally accurate. Auto Learning using IST Technology. Auto Sea State adjustment for reliability in all weather condition. 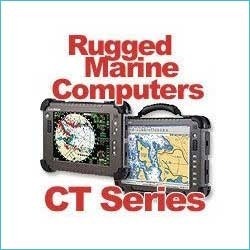 Rugged Marine Computers have the following specification. 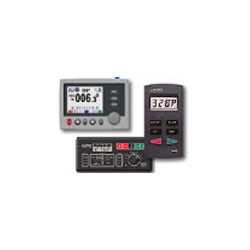 The Navigator Radar Skipper GDS 101 is a navigation Echo Sounder with a large, high resolution colour LCD display. 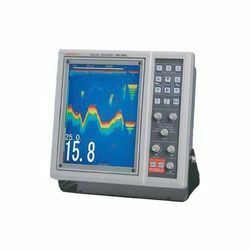 The Echo Sounder graphics are continuously shown on the LCD along with complete navigational details. External connectors are provided for printer, VGA and NMEA in/output. Autopilots, Radar, AIS, Plotters, etc. Accurate 2D heading and positioning data. Better than 0.60 degree Heading accuracy. Provides Heave, Pitch and Roll information. 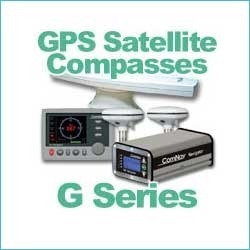 DGPS provides sub-meter positioning accuracy. 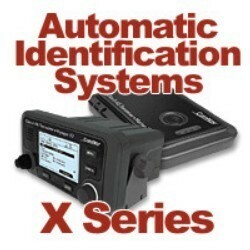 Looking for Marine Navigational Systems ?